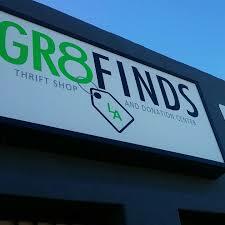 an inner-city community center founded by Muslim-Americans to serve South Los Angeles. We conduct congregation prayer and a sermon every friday at 1:15pm and our Islamic Studies for adults and children every Sunday at 10am. Our community food pantry takes place every Saturday between 11am-2pm. 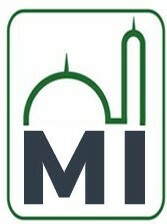 Muslim social restoration striving to renew faith, education, unity, family, civic engagement, and economic empowerment in South Los Angeles. Islah LA emerged from the historic Masjid Ibaadillah community in South Los Angeles In 1986. Led by Imam Saadiq Saafir, a group of families purchased storefront property on West Jefferson Boulevard in Los Angeles to establish Masjid Ibaadillah and to serve its predominantly African-American community. 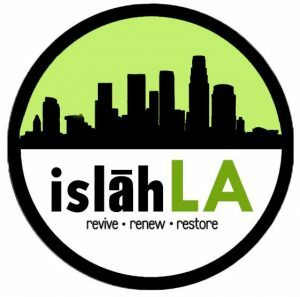 The Islah LA community center currently led by Imam Jihad Saafir, is a secular nonprofit charity founded in June 2013. In February 2014, it officially started center safe-place programming for children and families. 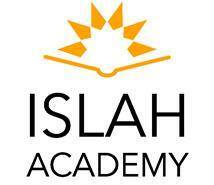 By September 2014, Islah Academy opened with 20 students offering a Muslim-school curriculum specializing in social justice, high academic standards, Quranic studies,and 21st Century leadership. As its primary focus is service, it allows Muslims from diverse backgrounds to have a space where they can engage in their community. The goal of Islah LA is service to the greater community and to provide an inclusive community space for key social services to the surrounding areas. That is why we chose the Arabic word, “Islah”, because of its meaning to renew, revive, and restore.